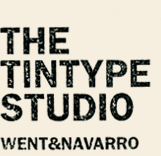 Designers and imagemakers, Went& Navarro are experimenting with an old photographic process from around 1850. 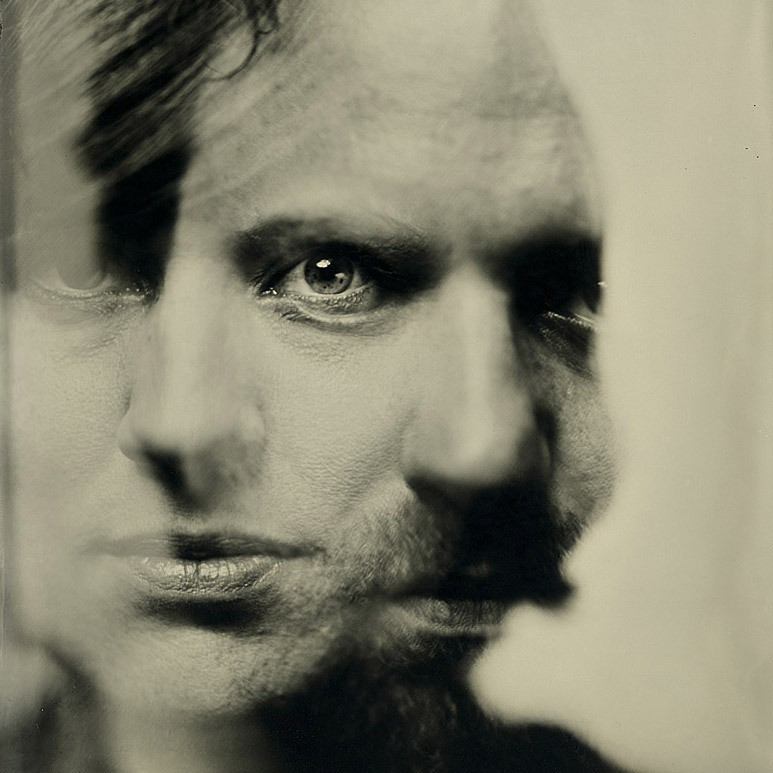 It’s a real hands-on process called Wet Plate Collodion. It was not intended as so, but this seems to create the perfect balance between their (mostly) digital work and their designer fascination for the tactile. What started as a bit of an awkward hobby, now becomes a ongoing project that encourages them to explore the overlap between image and object.